London-based Medicalchain is partnering with the health system to pilot an array of different distributed ledger projects. Medicalchain, a London-based startup that develops blockchain technology for storing electronic health records, announced this week that it is has signed a working agreement with the Mayo Clinic to explore different distributed ledger initiatives at the health system. The company says its blockchain platform can securely store health records, describing it as a single source of truth that can easily and securely be accessed, updated and shared. 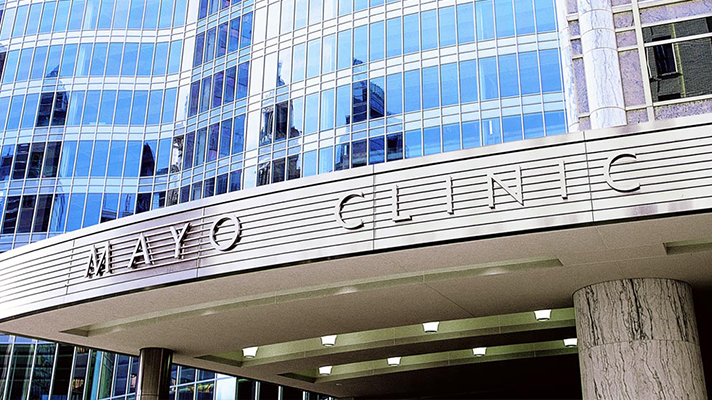 With Mayo Clinic, the startup plans to explore the potential a variety of different blockchain EHR projects and other distributed ledger services, officials said. "Mayo Clinic will provide healthcare and health IT expertise, while Medicalchain will provide our knowledge of blockchain and crypto," said Medicalchain CEO Abdullah Albeyatti, MD, in a statement. "Together we will work on several use cases for blockchain-based electronic health records. There's a lot of opportunity out there, and we feel this working agreement will be of benefit to all healthcare stakeholders." Medicalchain makes the case that the same innovations that make blockchain a good fit for the financial industry – speed, affordability, the integrity of an immutable ledger – make it useful for hospitals and health systems looking to bolster security, fix data fragmentation and improve engagement by offering patients easier access to view and share their health data. In a blog post this past week, Eric Funk, MD, an emergency medicine residency at Mayo Clinic, pointed to another potential healthcare use case for blockchain: medical education. "Using blockchains to improve education is the logical next step," Funk wrote. "It has traditionally been very difficult for clinical educators to get credit for their work, especially compared to their peers who focus primarily on research output. "Recording this information in the blockchain will easily allow educators to track their impact as their students ultimately become educators themselves, and pass along their knowledge to each subsequent class of students," Funk added. "It will also allow for easy tracking of the most utilized and most effective learning modules."